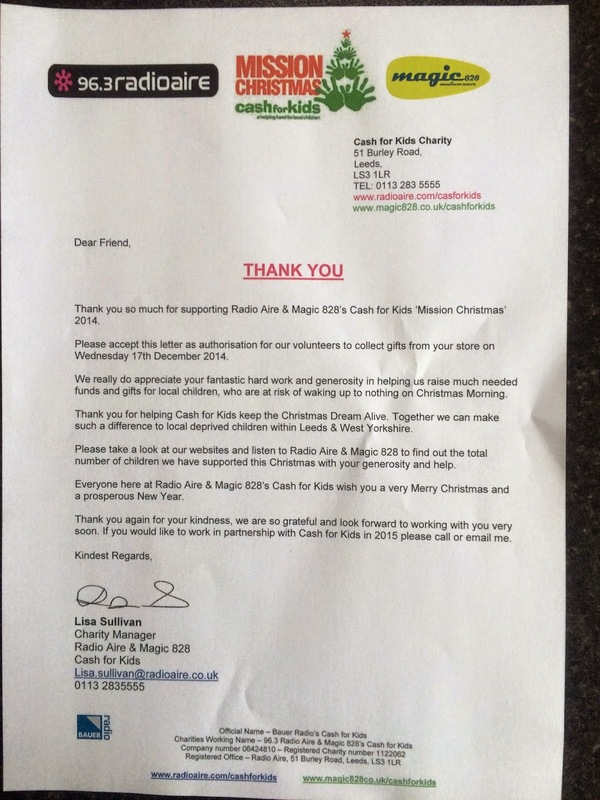 Here at Hytal HQ we have been busy marketing, promoting and collecting gifts in aid of Mission Christmas, Cash For Kids Appeal, to ensure that all children in the local area receive atleast one gift from Santa this year. Thanks to the local people of Morley and the surrounding area we collected forty seven presents this year which, means a smile on forty seven childrens faces on Christmas morning who may otherwise not have received anything. 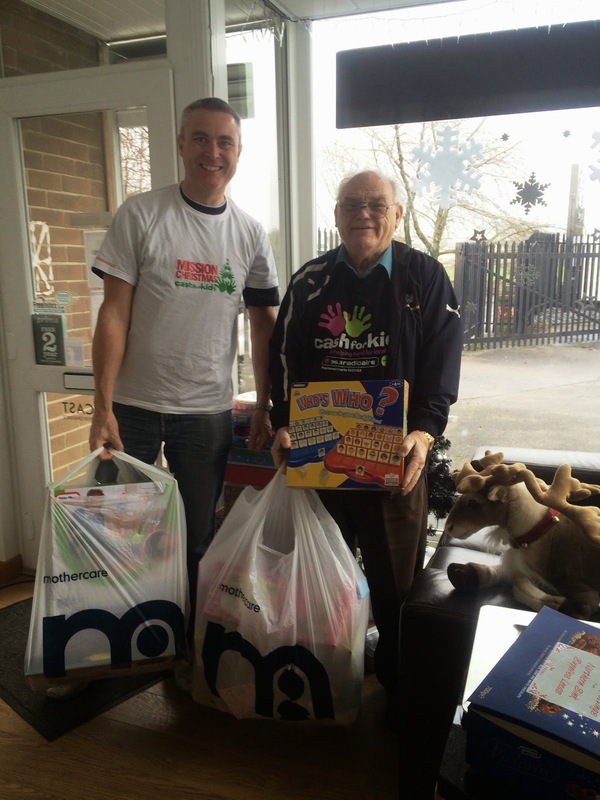 The gifts were collected on Wednesday 17th December by volunteers Andy & Don and are now on their way to be delivered! Thank you to everybody who contributed gifts to this worthwhile cause.